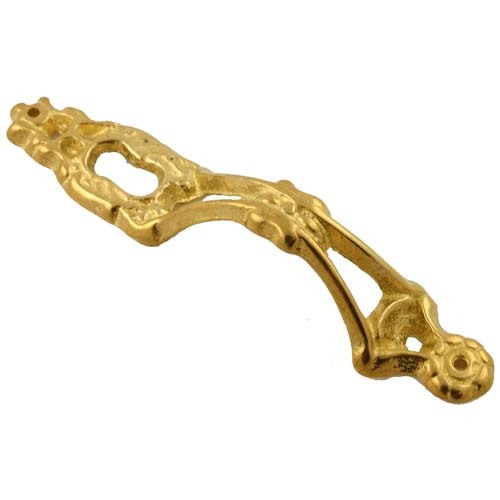 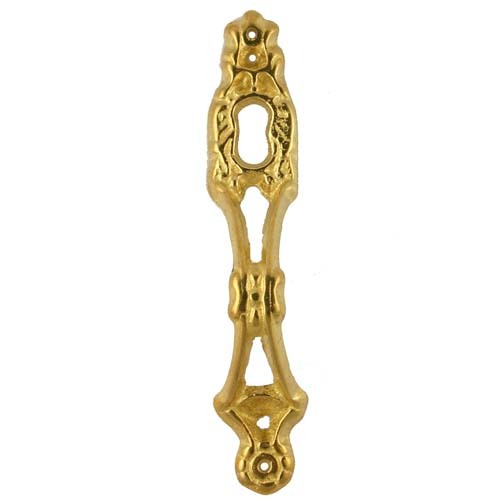 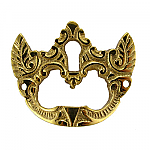 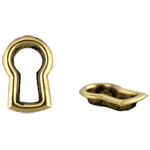 This Pull is a cast brass door handle pull. 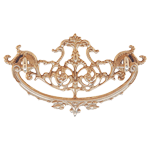 The pull is great for curio and china cabinets and can even give a new piece that vintage style and feel. 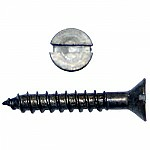 This item is $2.03 when your order exceeds $250 before shipping in qualifying items.